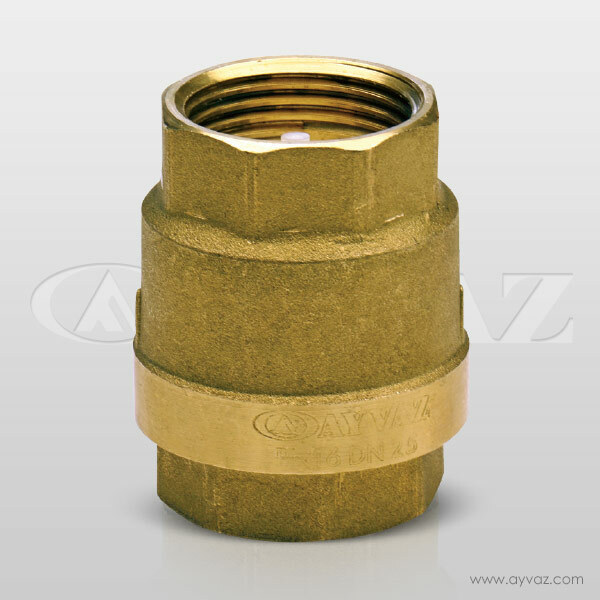 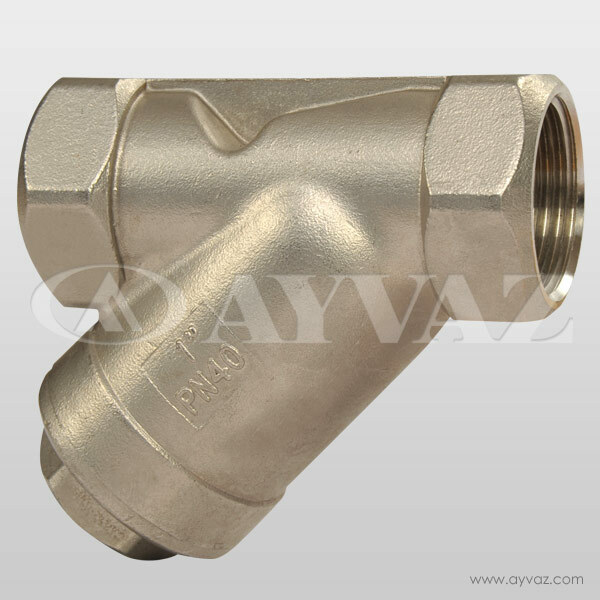 Check valves has several advantages such as improving safety, easy installing. 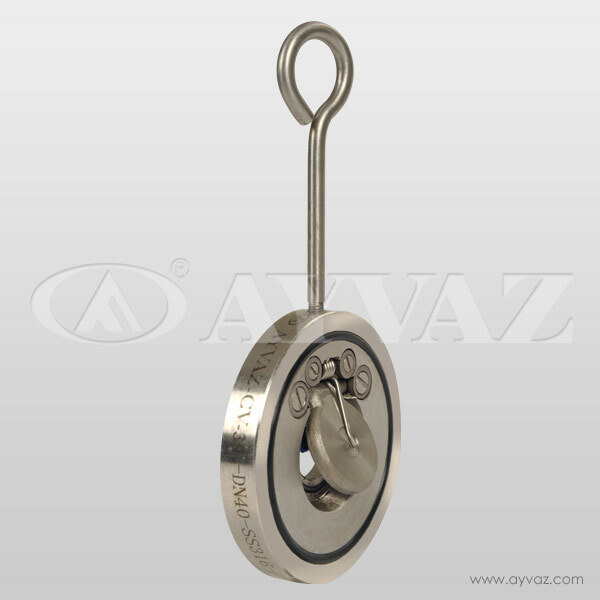 The disc fixes a shaft spin herewith the valve close or open. 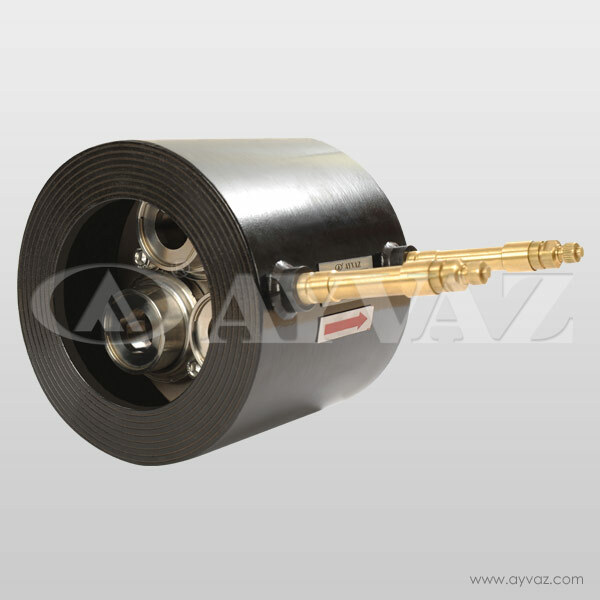 Leak tightness is provided between disc and seal. 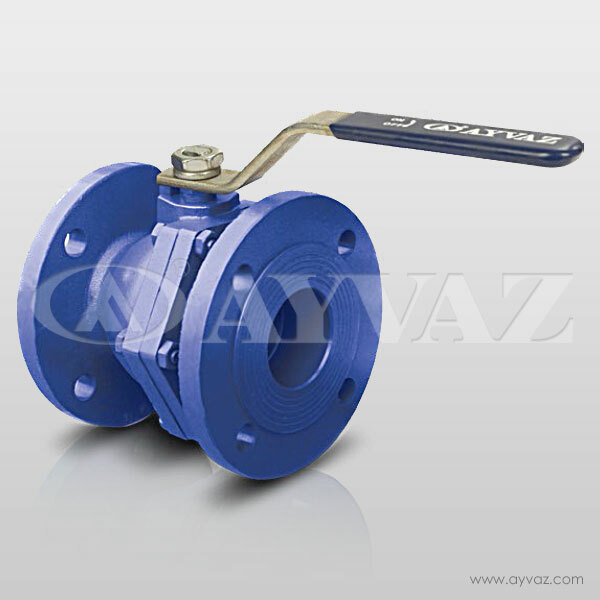 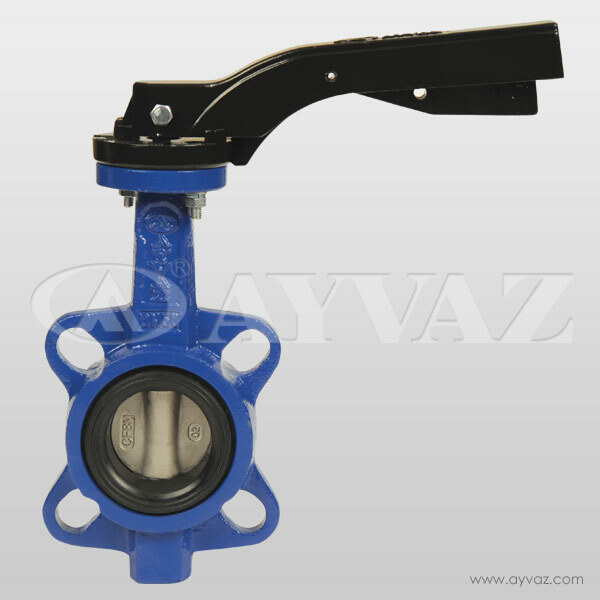 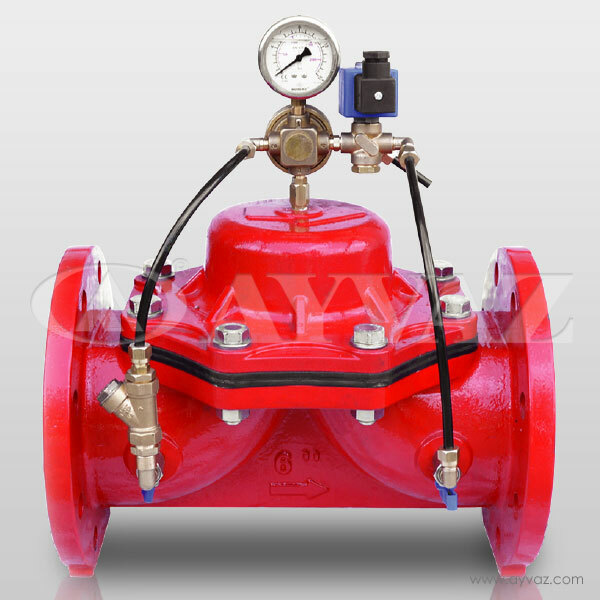 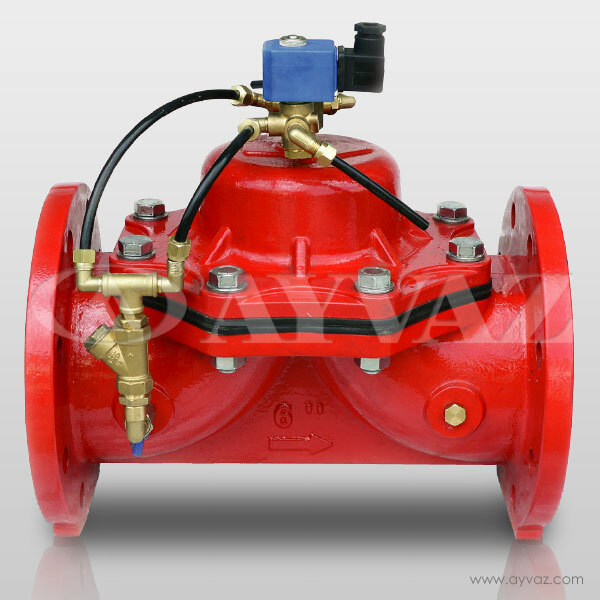 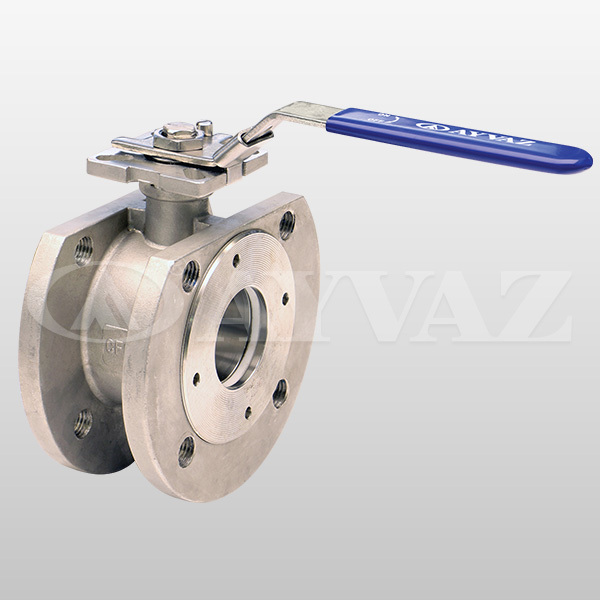 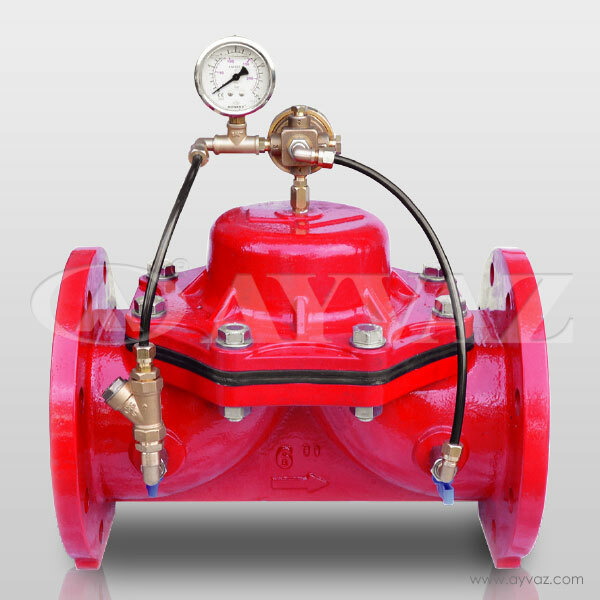 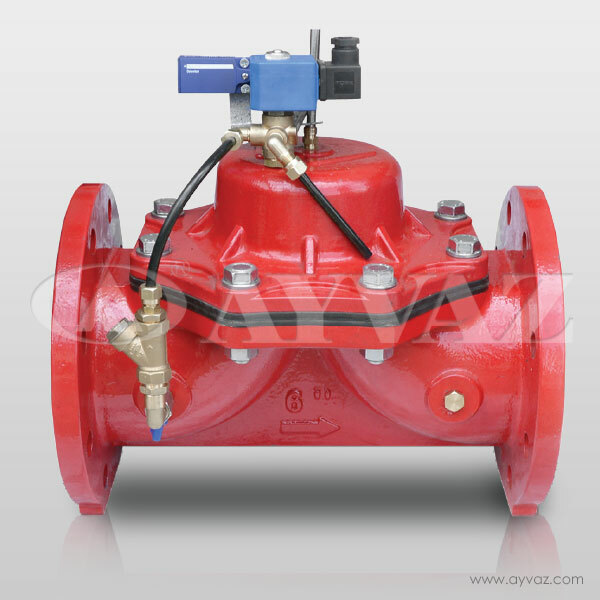 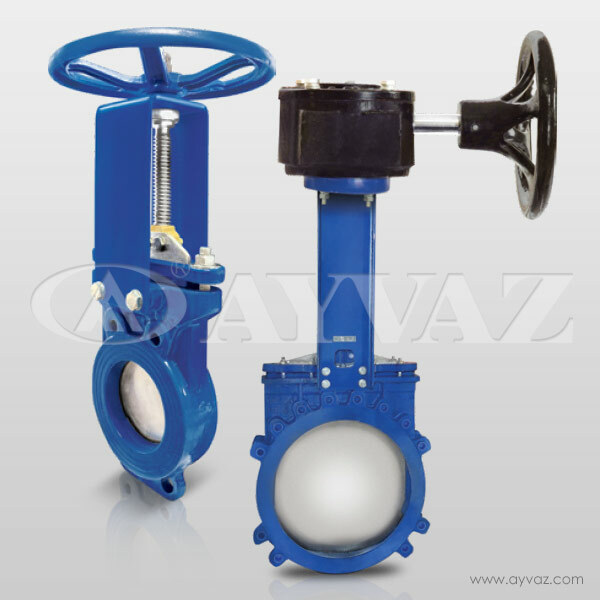 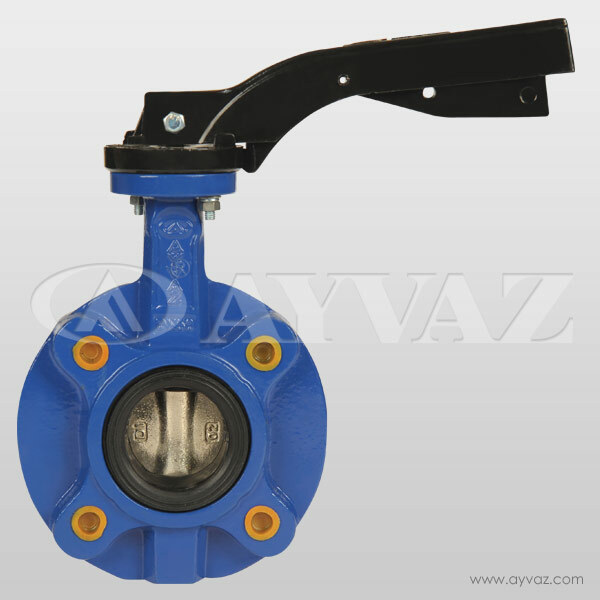 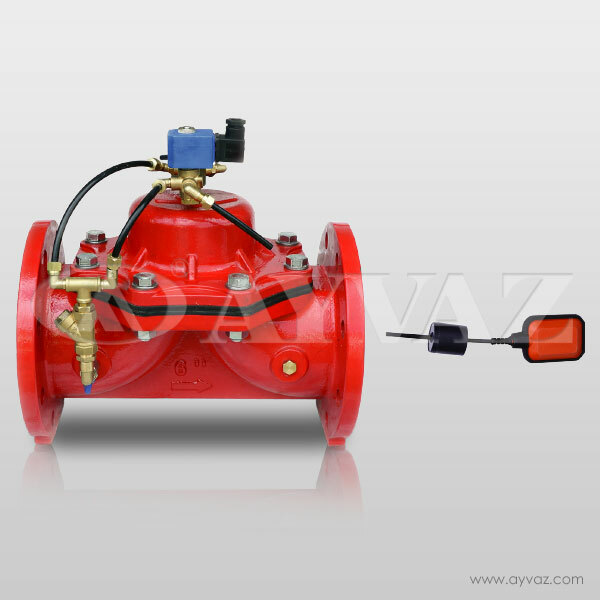 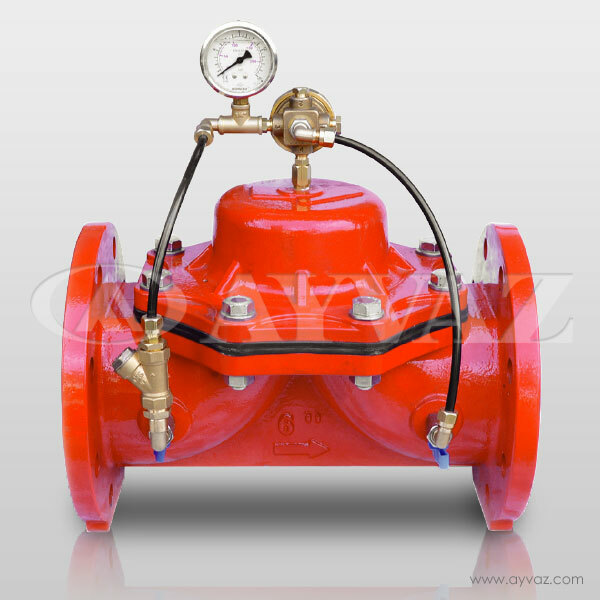 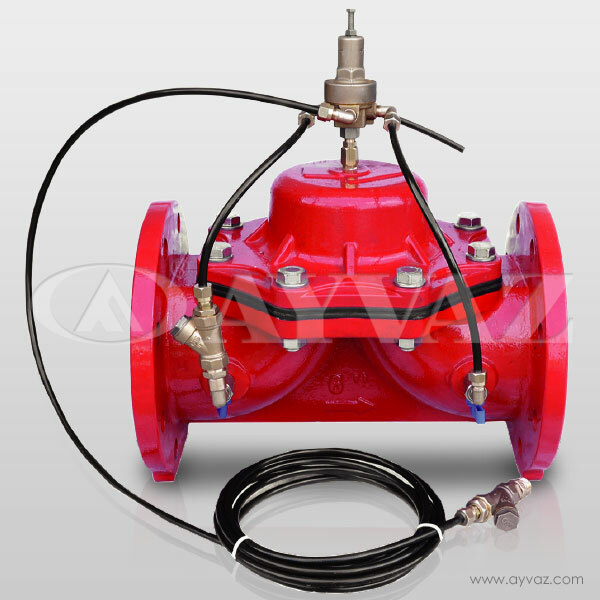 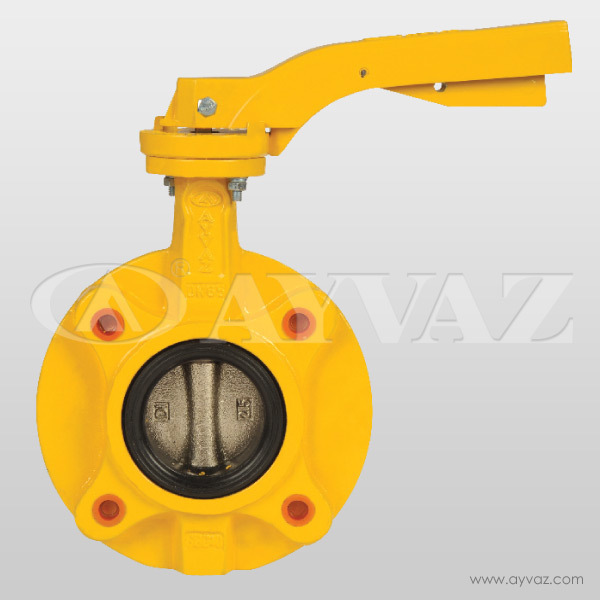 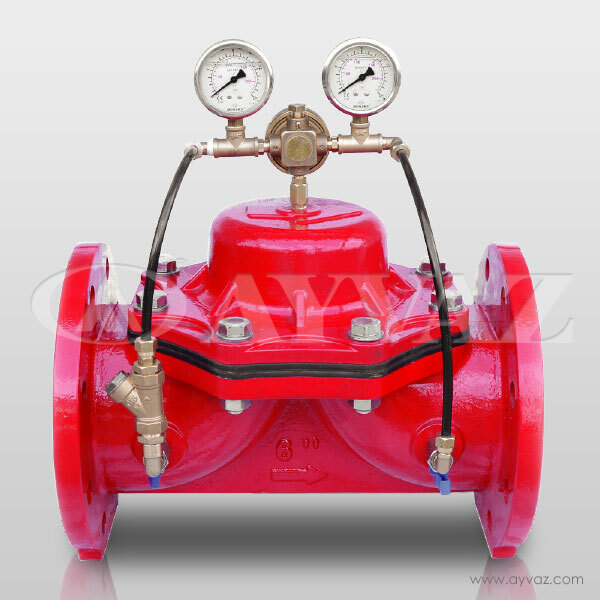 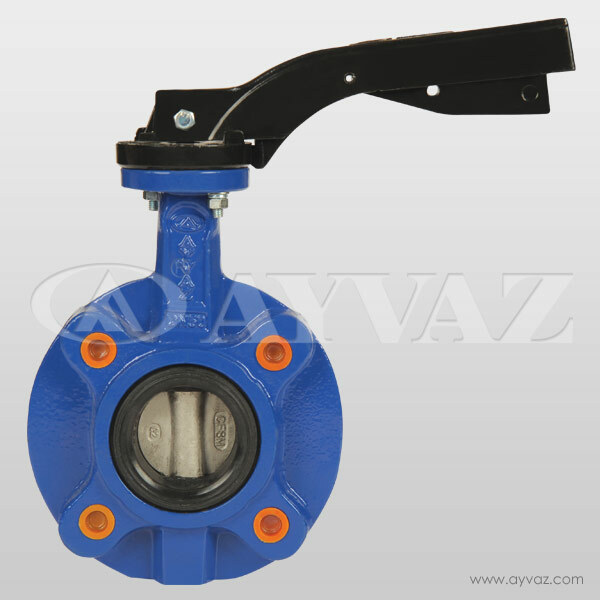 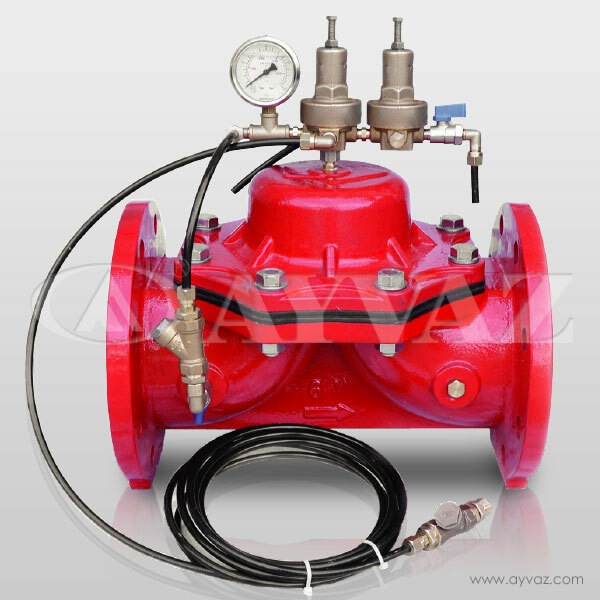 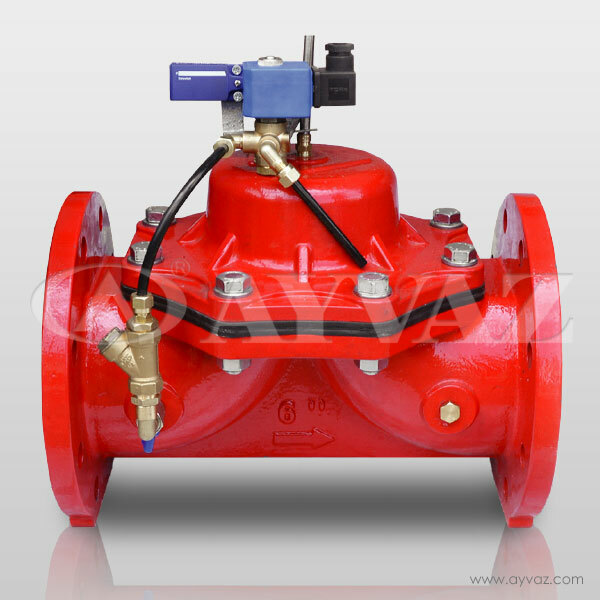 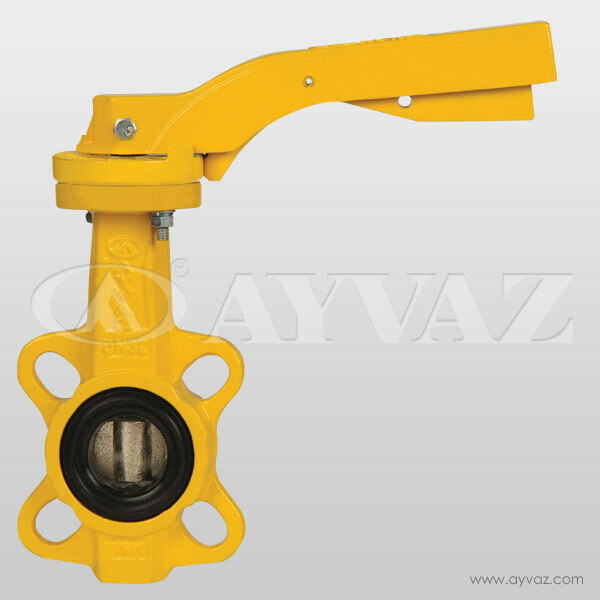 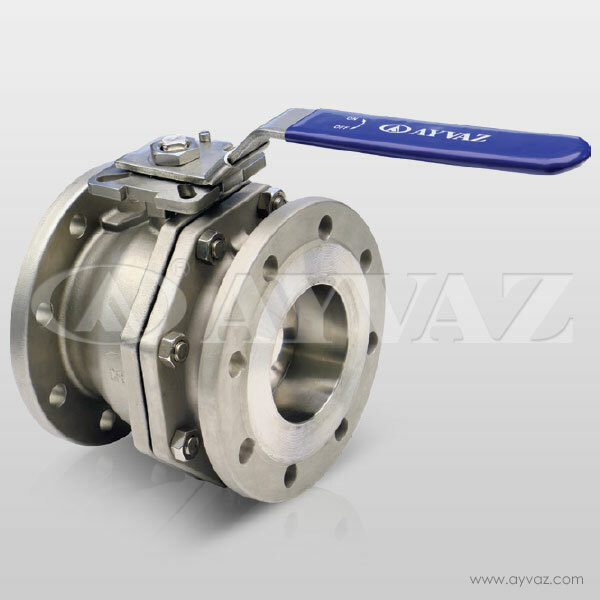 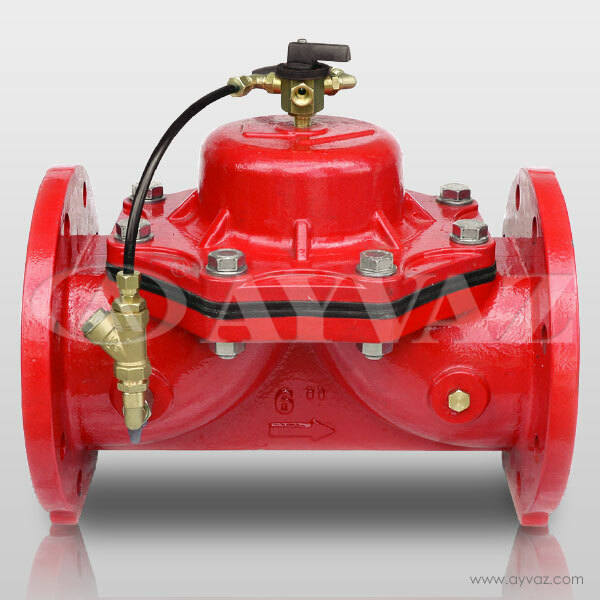 Dual effect pneumatic actuator controls butterfly valve, ball valve proportional or on/off control. 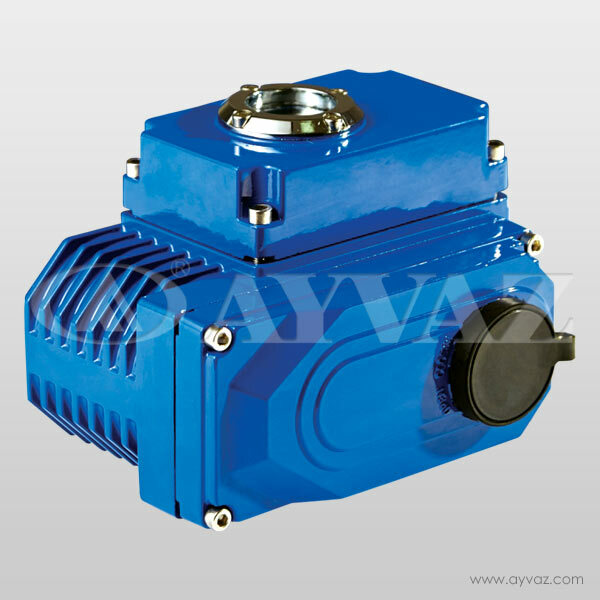 It can provide 11Nm-2900Nm torque with 6 bar air pressure. 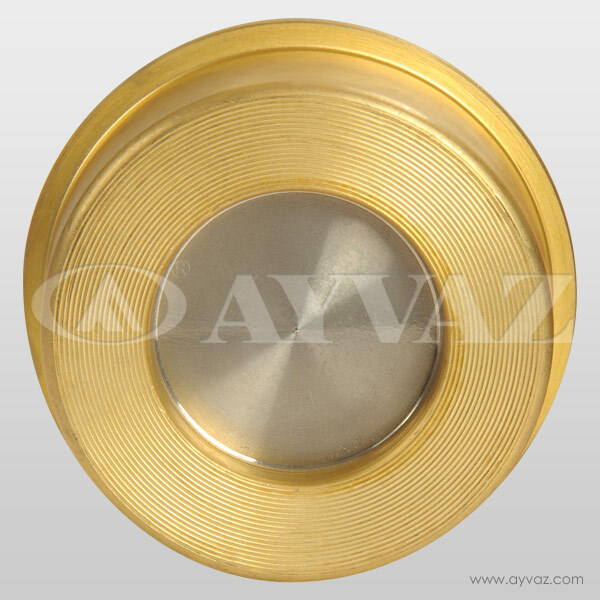 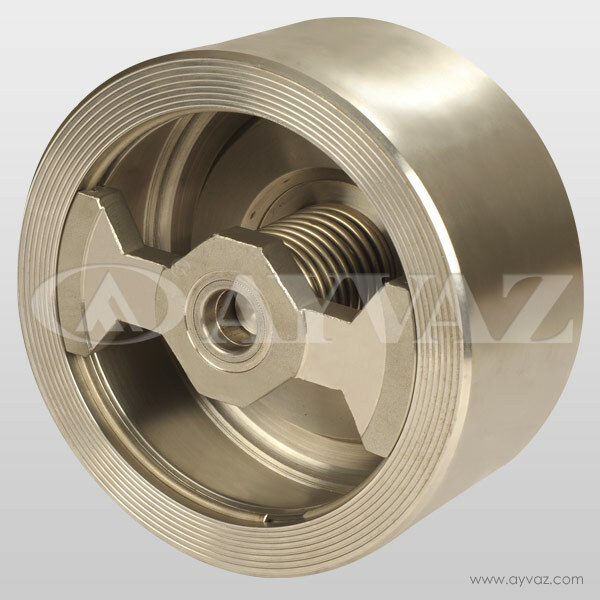 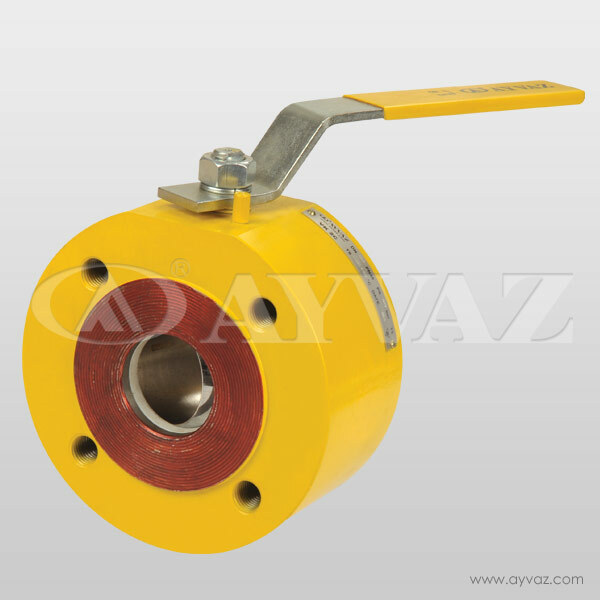 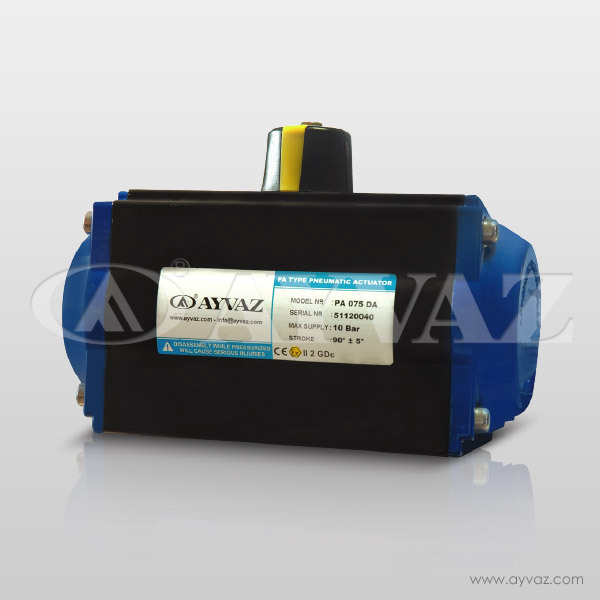 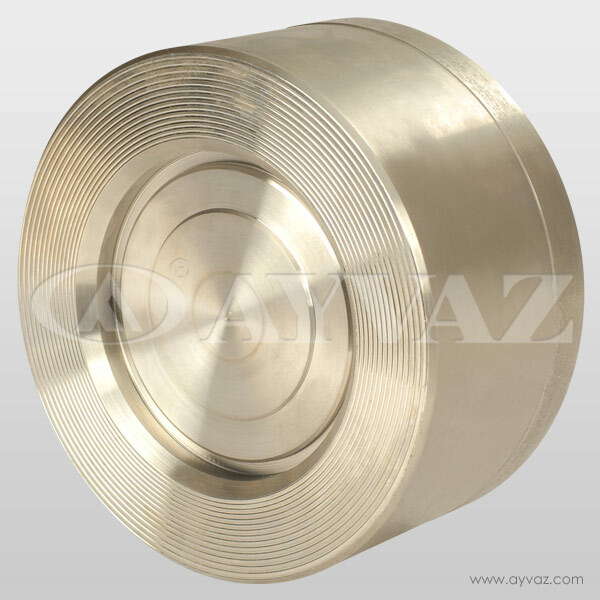 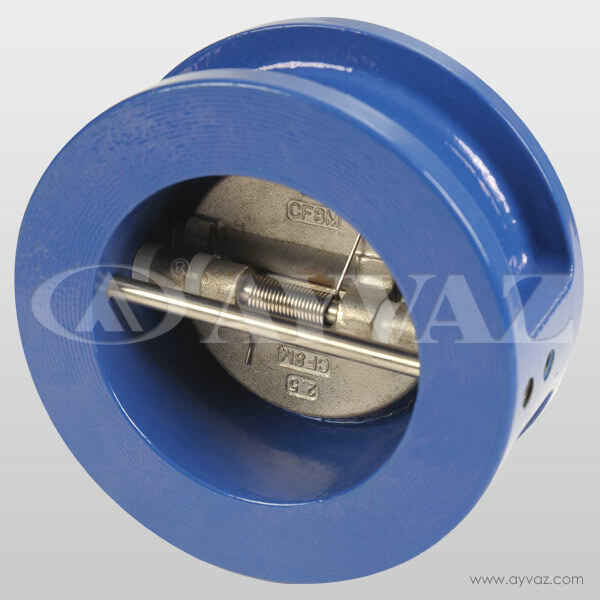 Ayvaz worm gears are used industrial applications, chemical processes and HVAC. 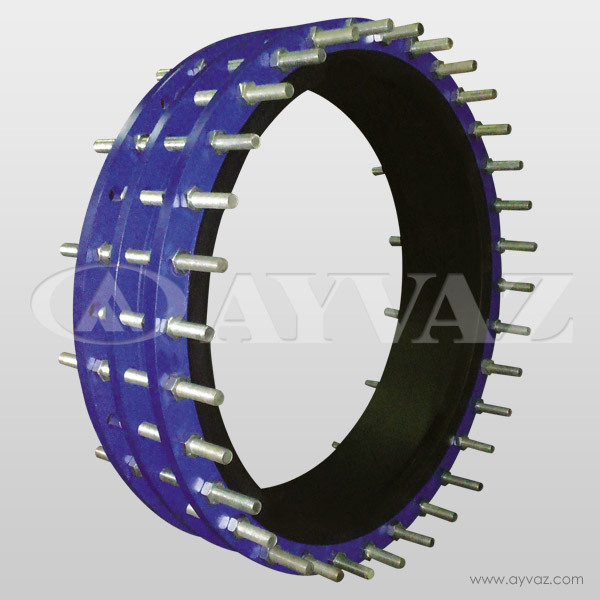 It provides %80 effortlessness by 90 degrees rotation. 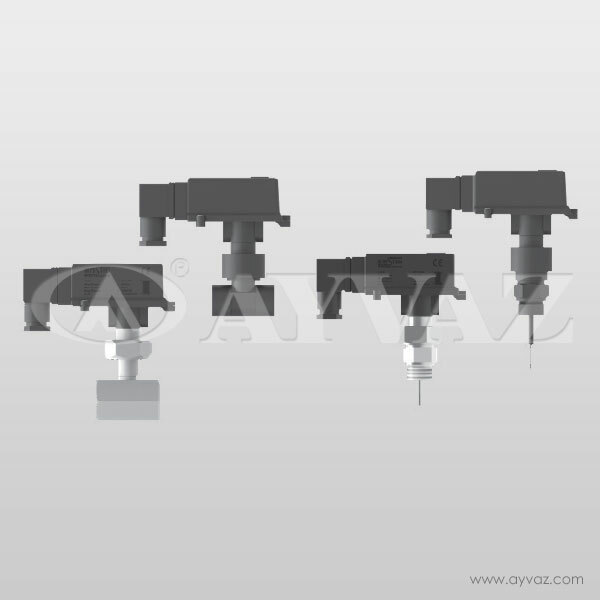 • Double sealing area provides simple and reliablesealing. 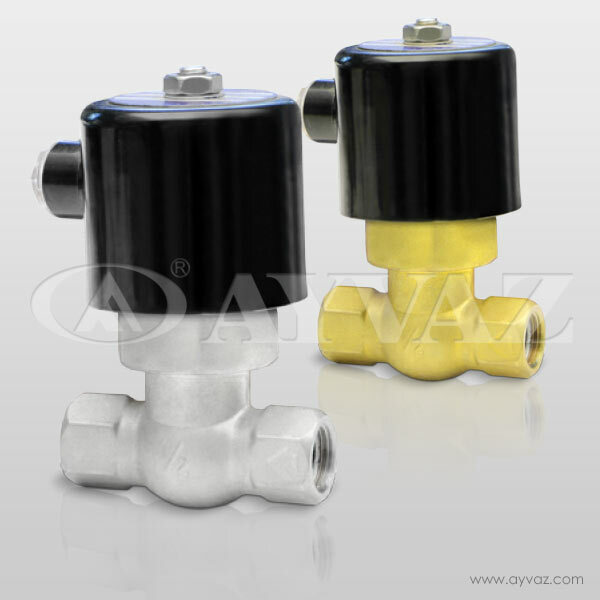 • Avoids vibration and turbulence and positivelyaffects the fluid character. 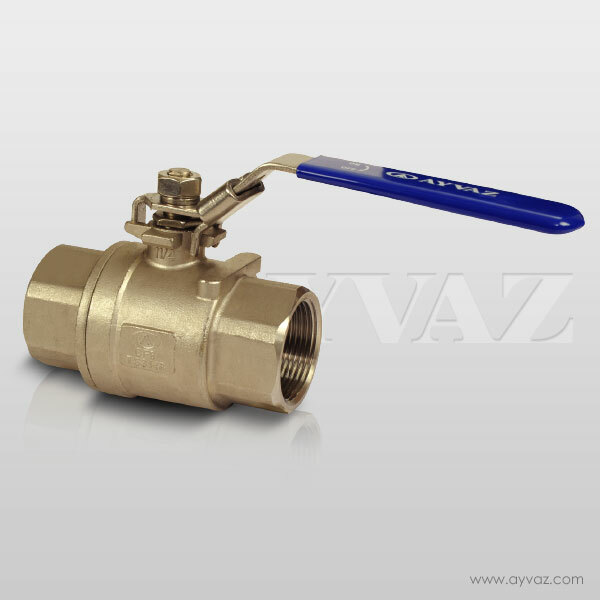 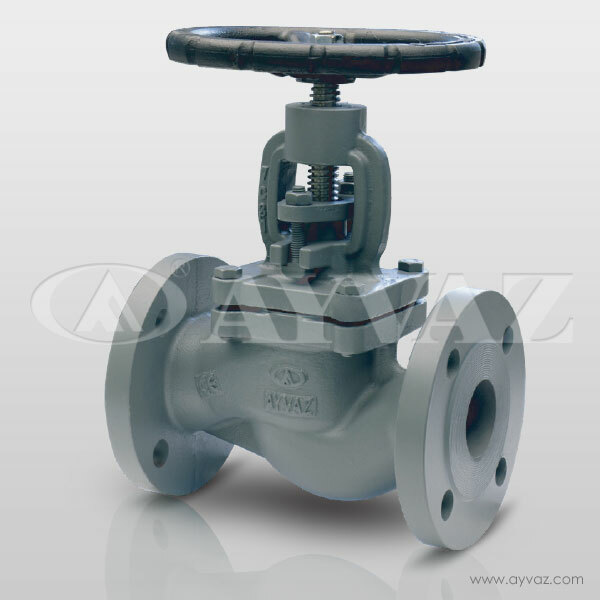 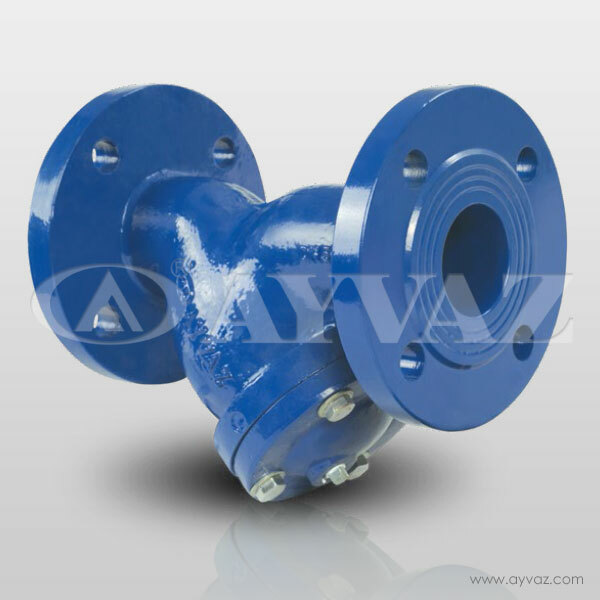 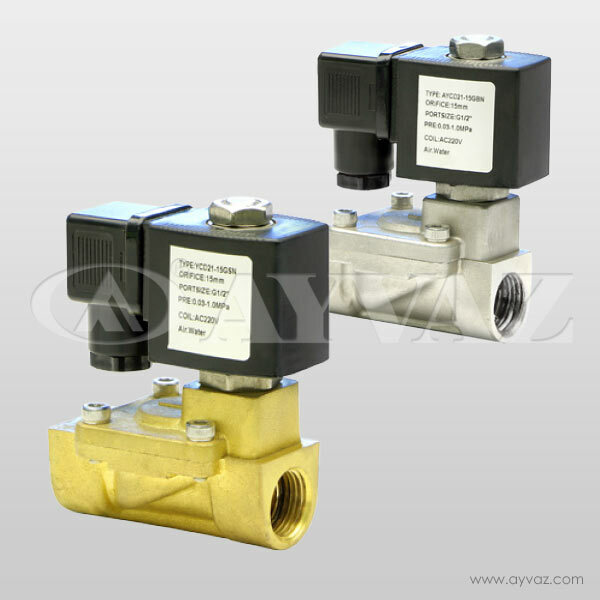 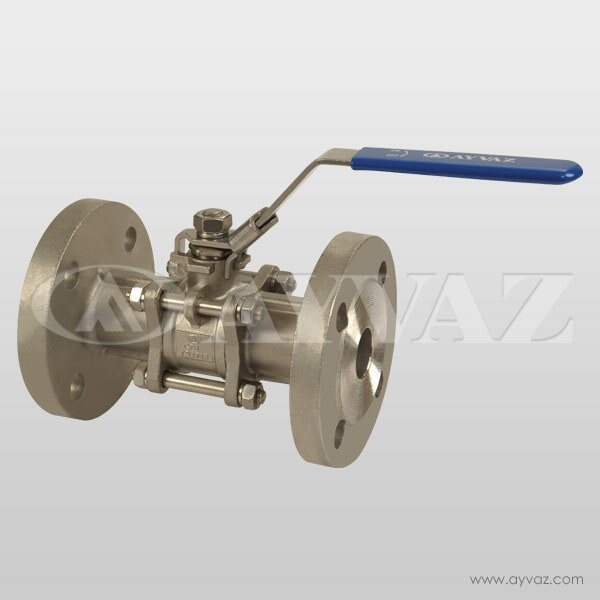 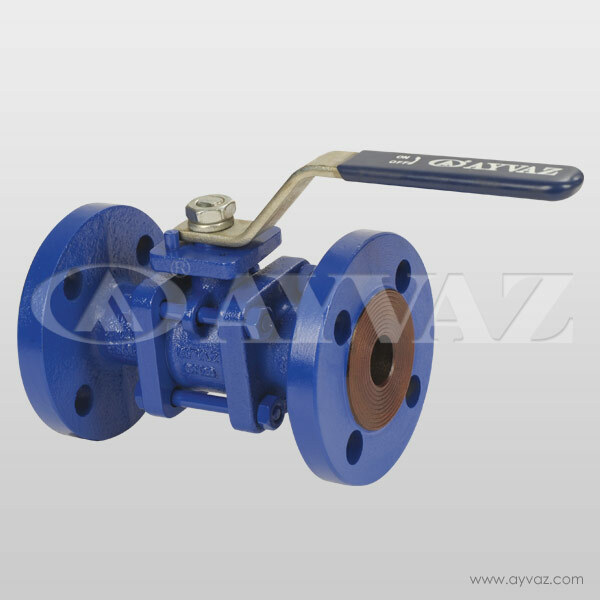 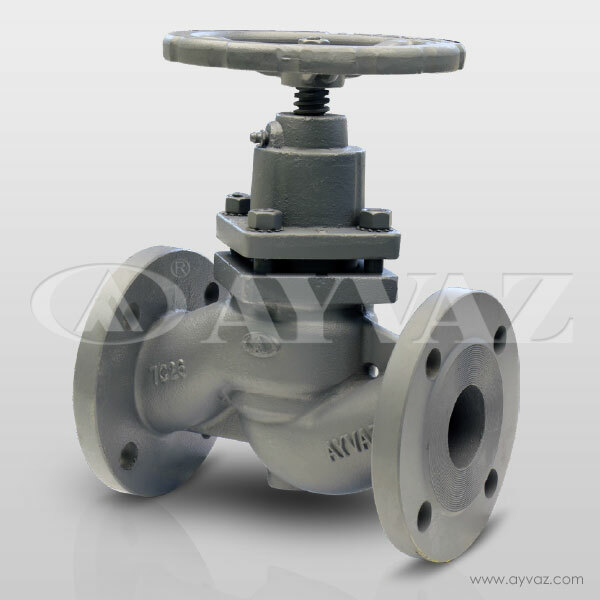 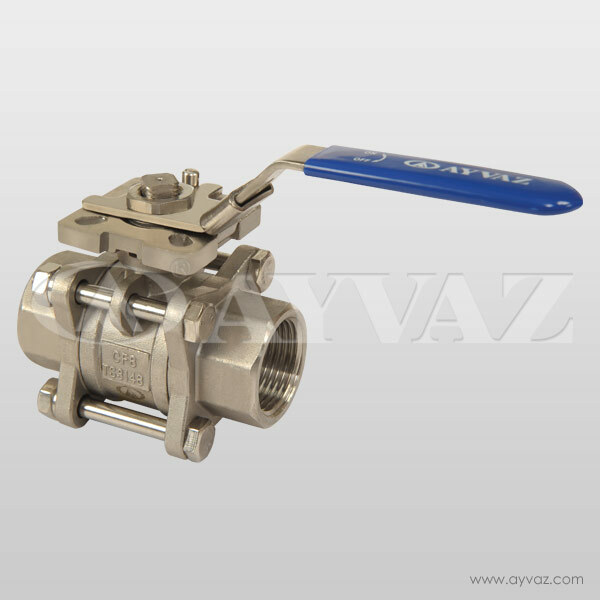 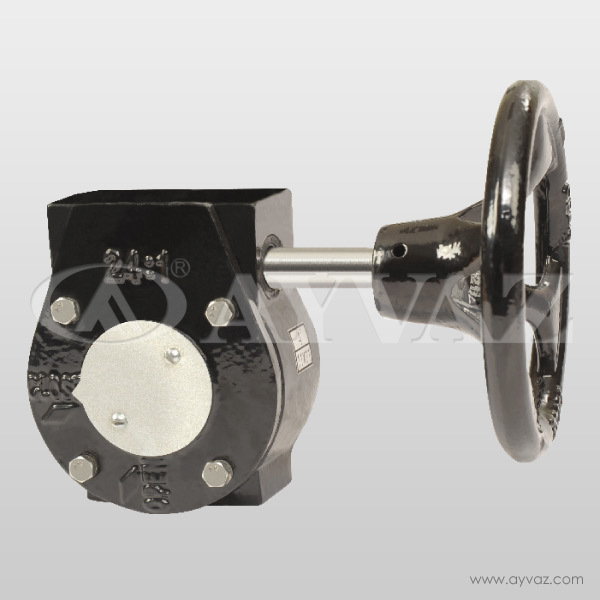 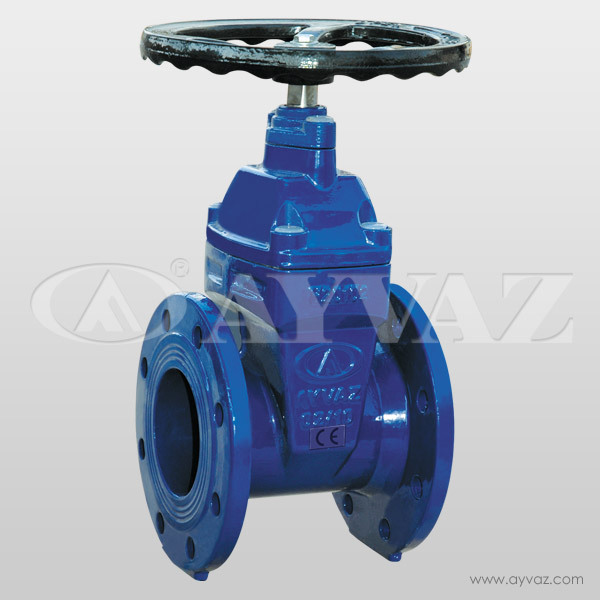 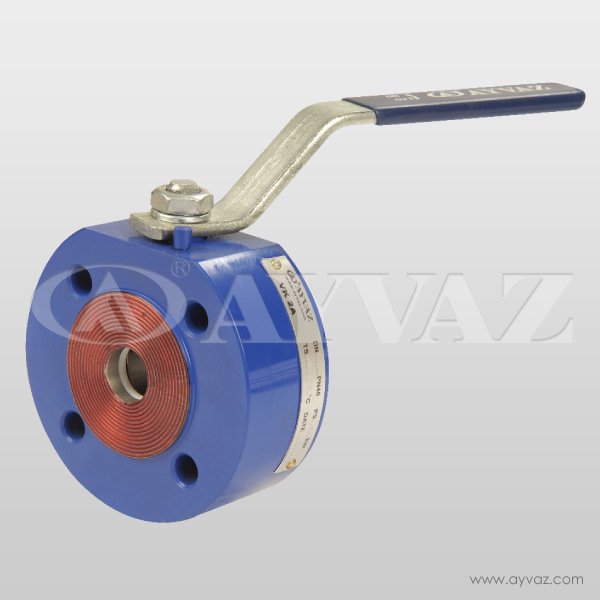 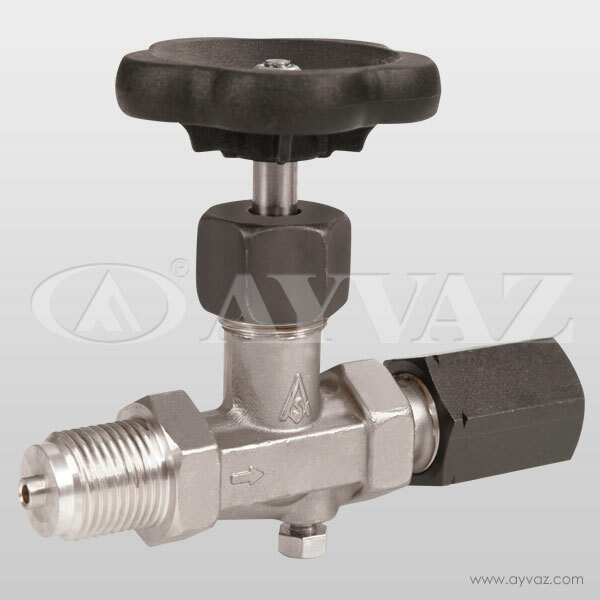 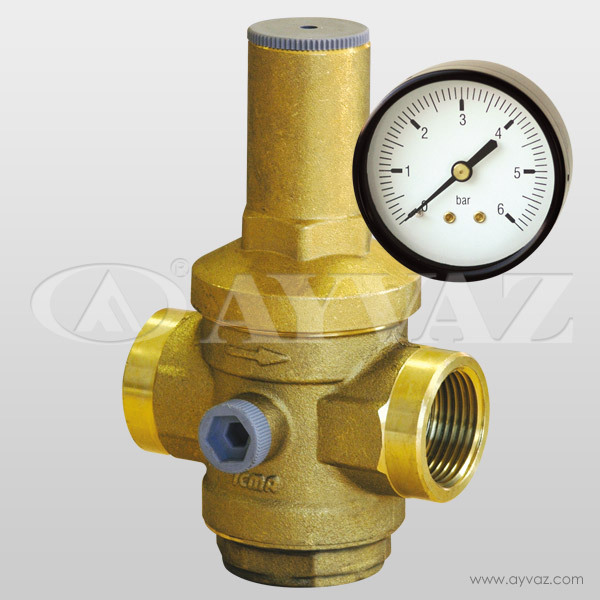 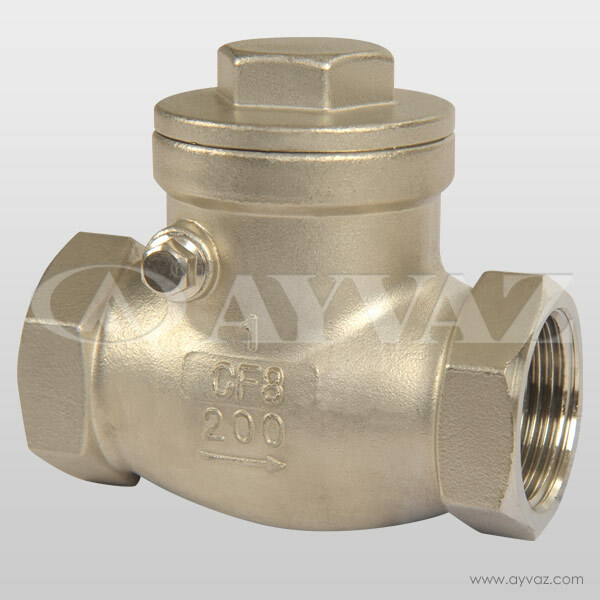 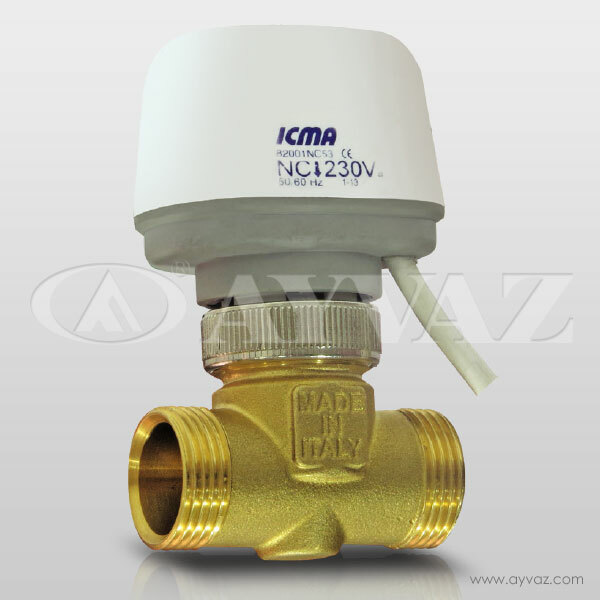 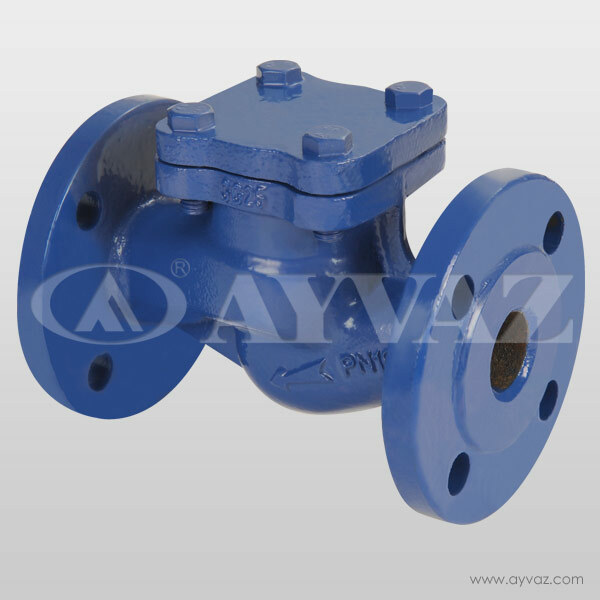 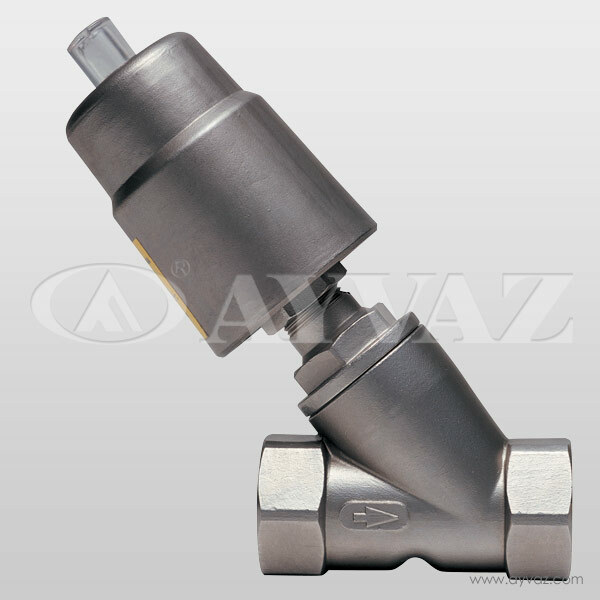 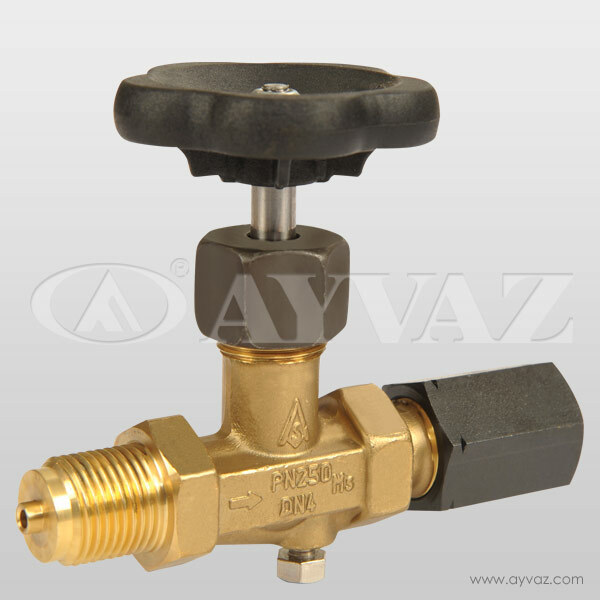 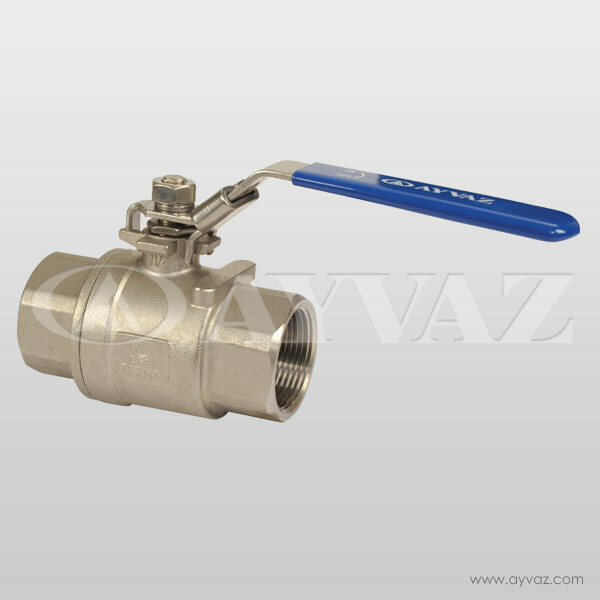 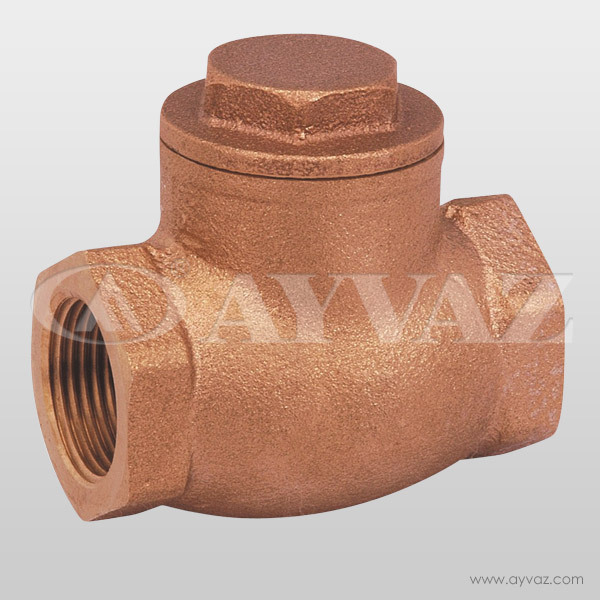 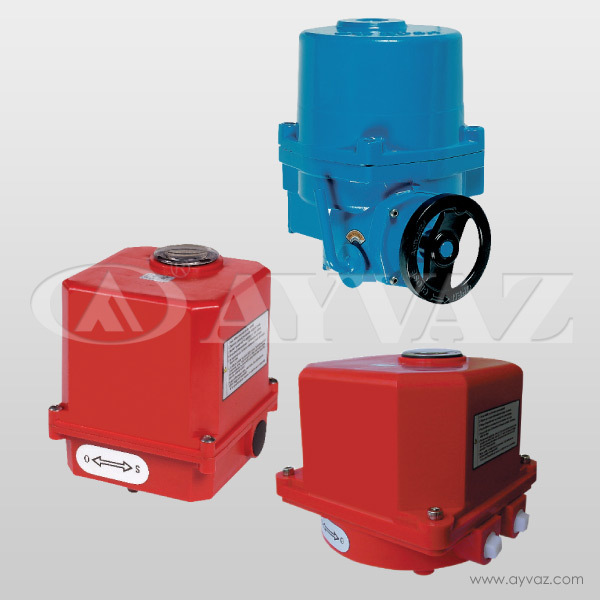 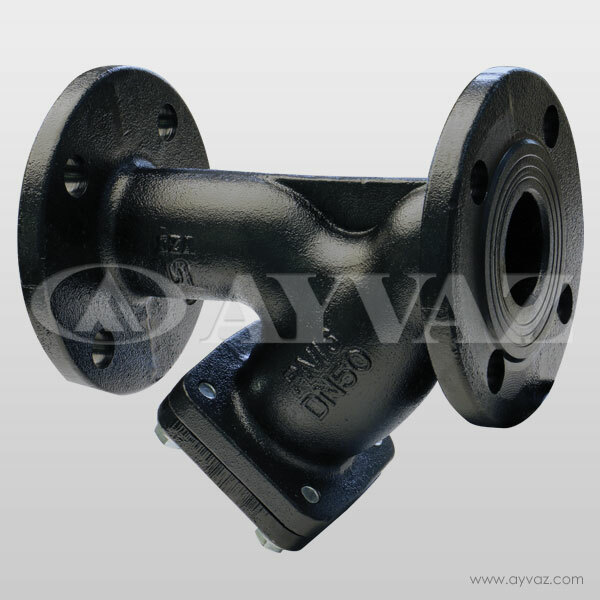 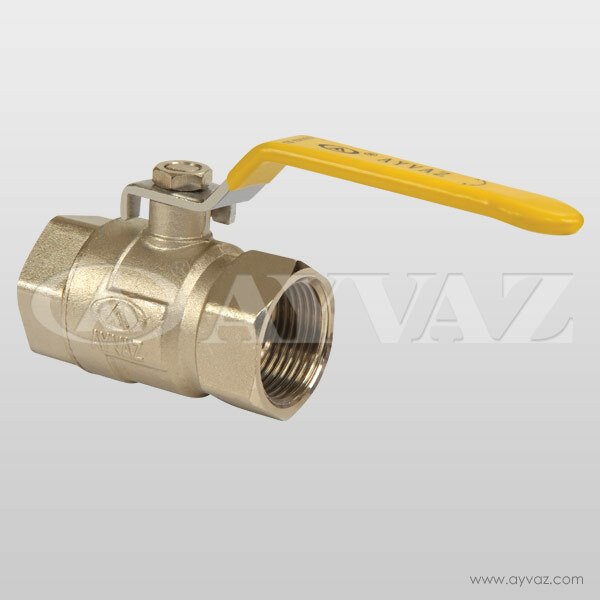 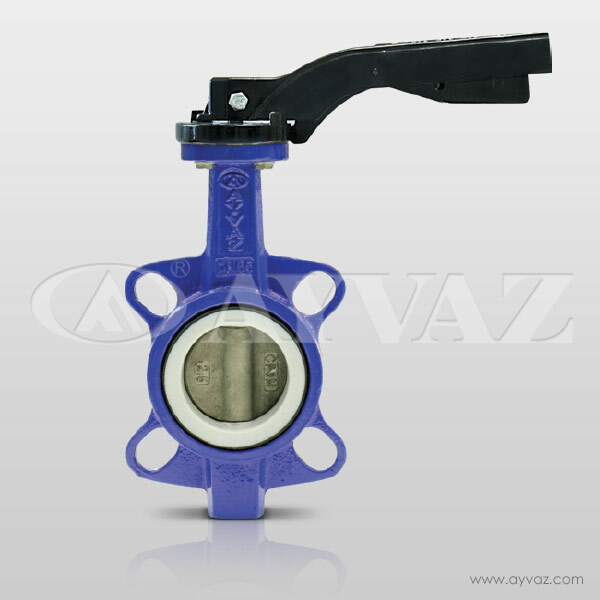 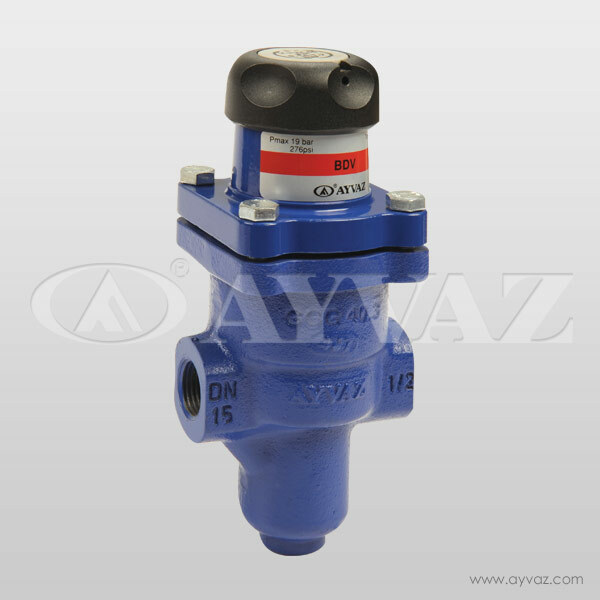 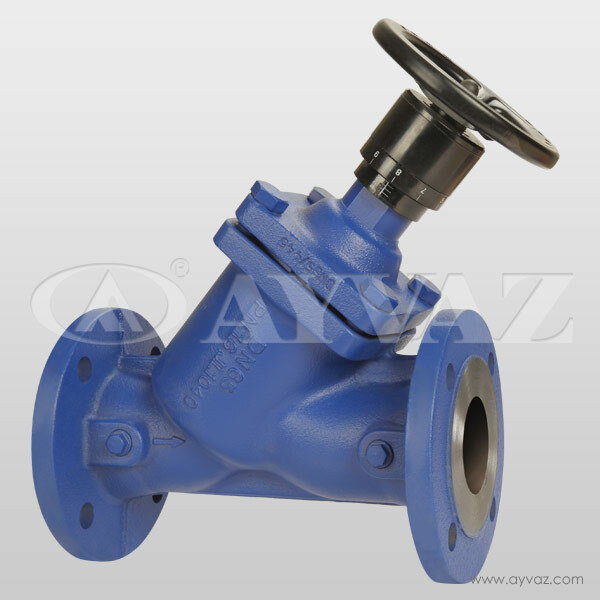 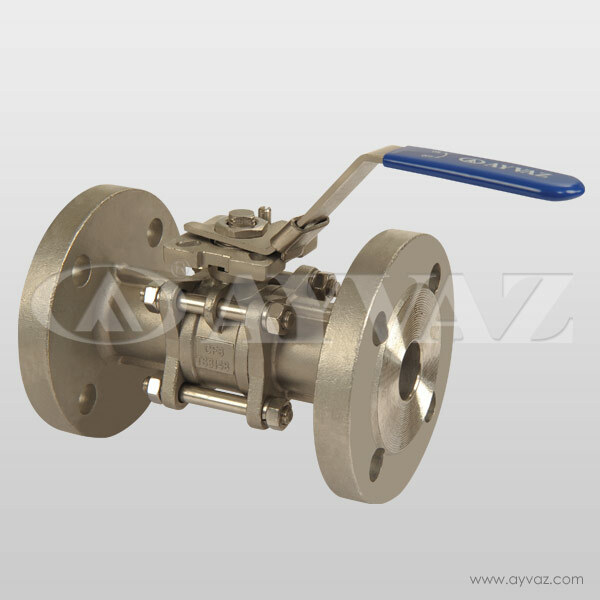 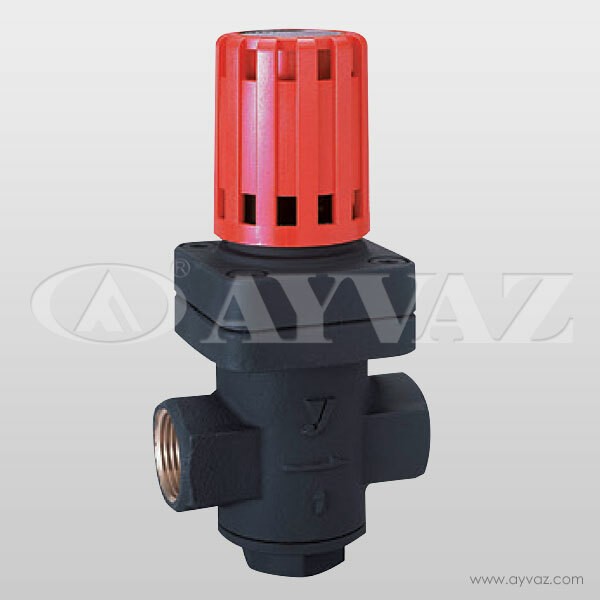 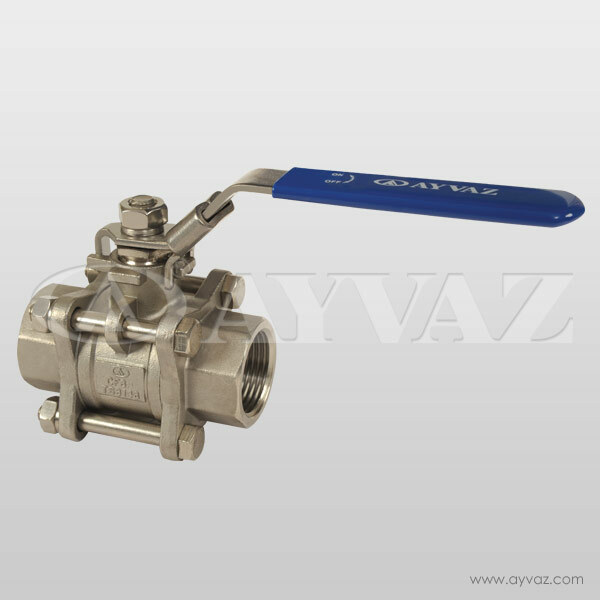 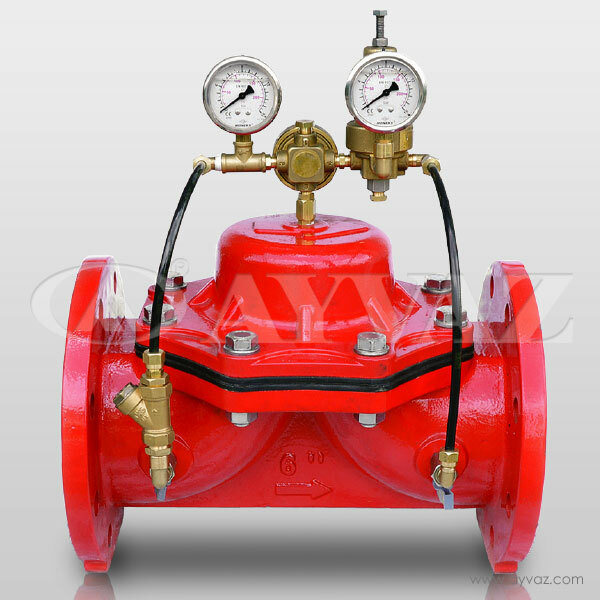 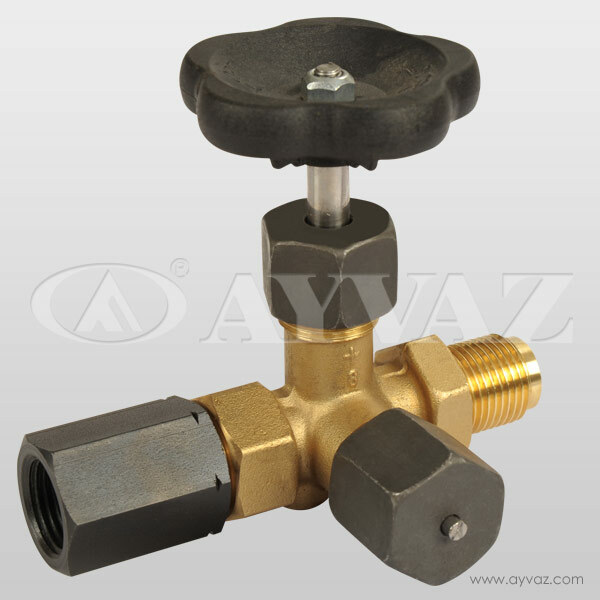 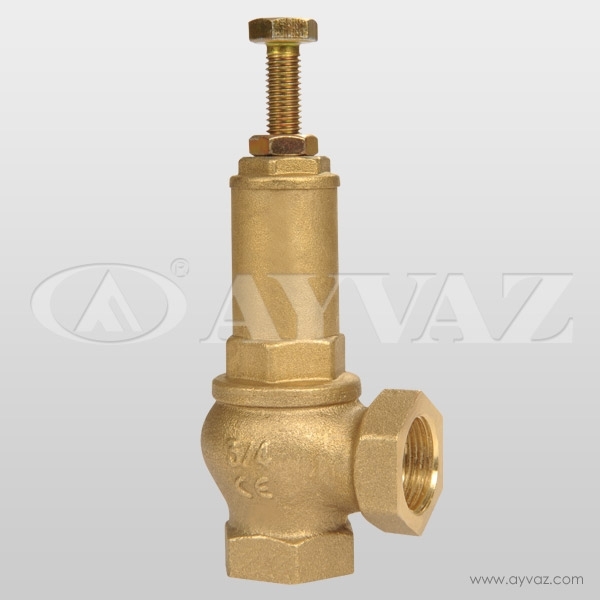 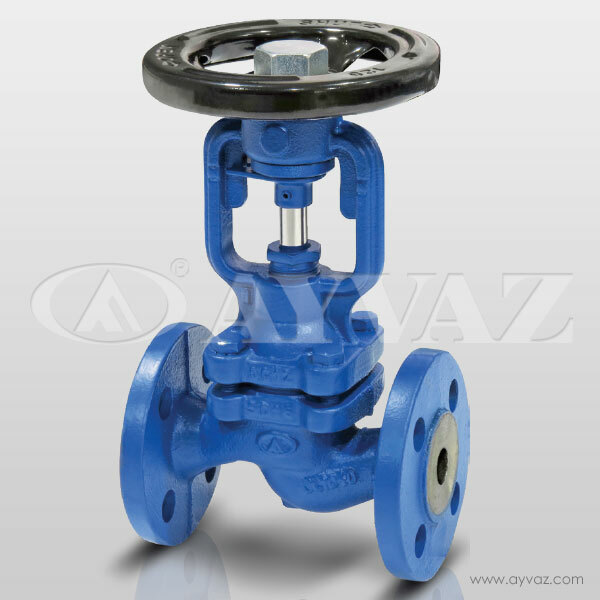 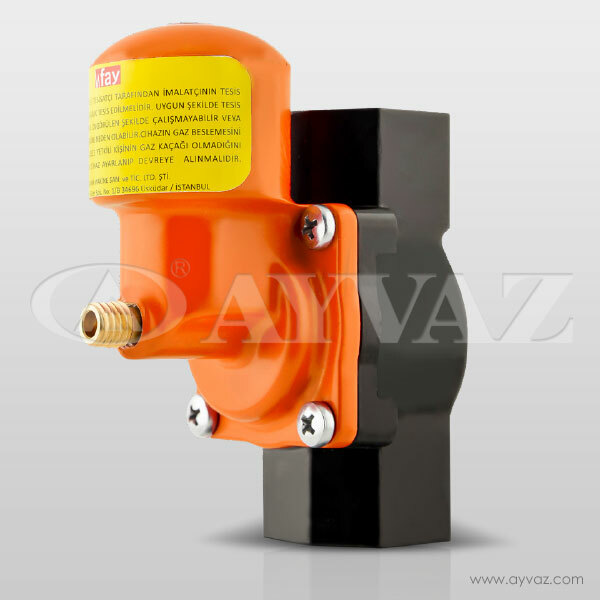 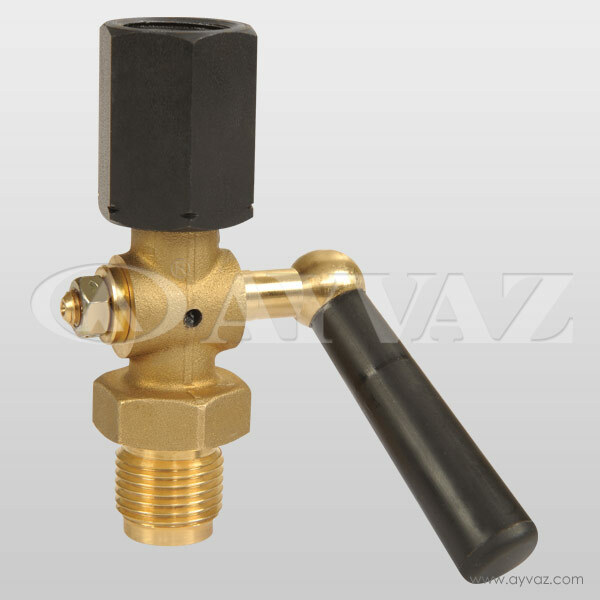 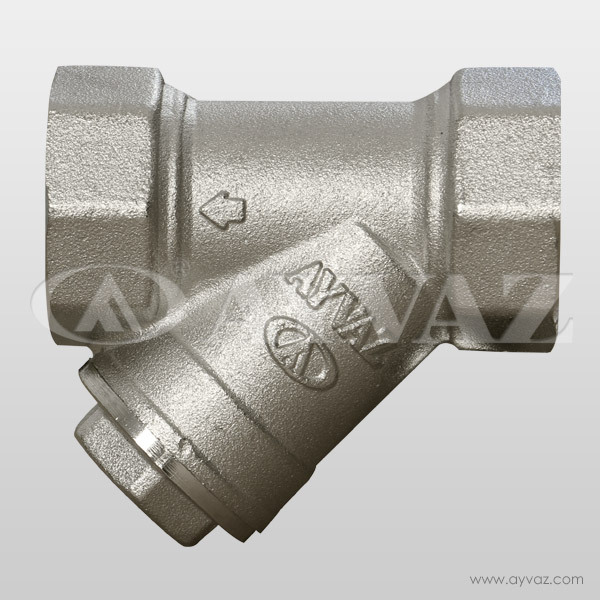 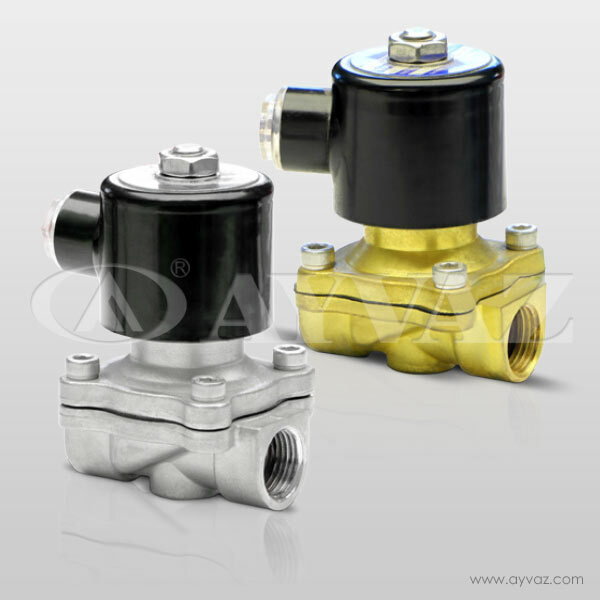 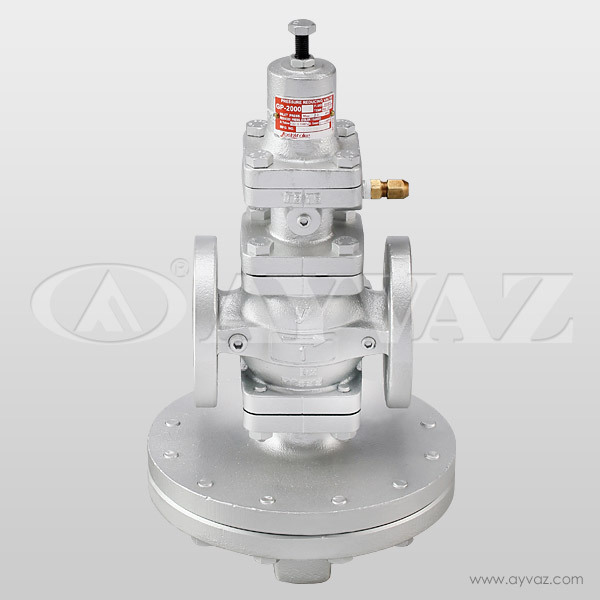 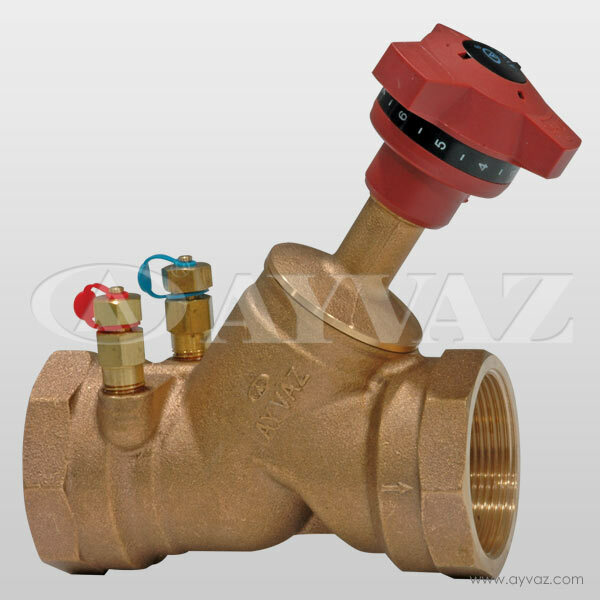 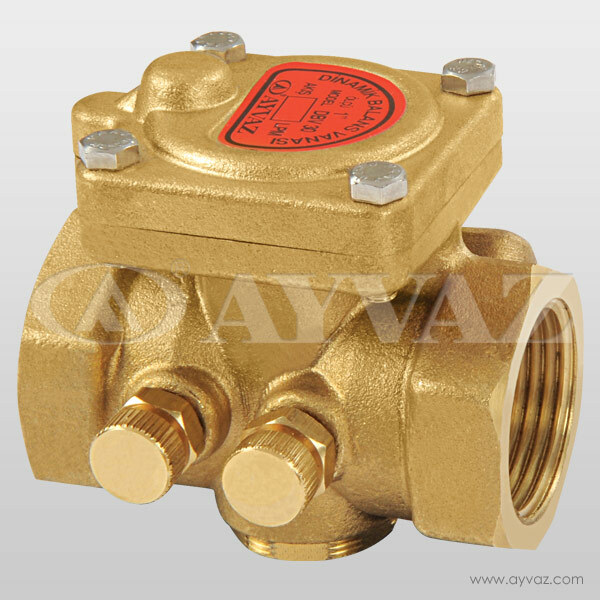 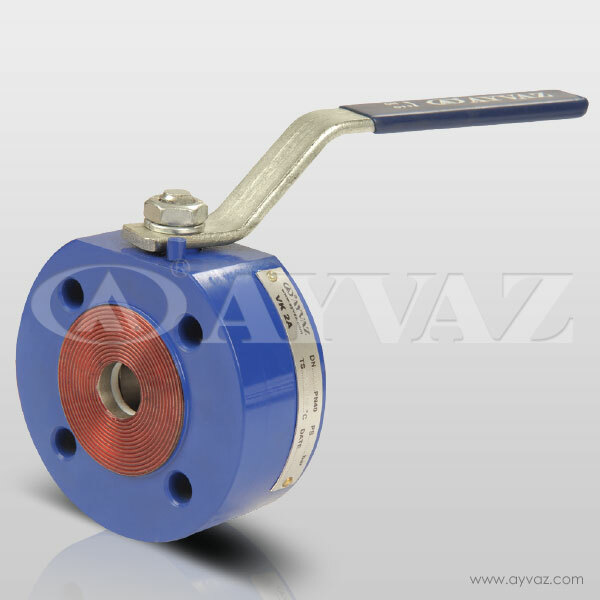 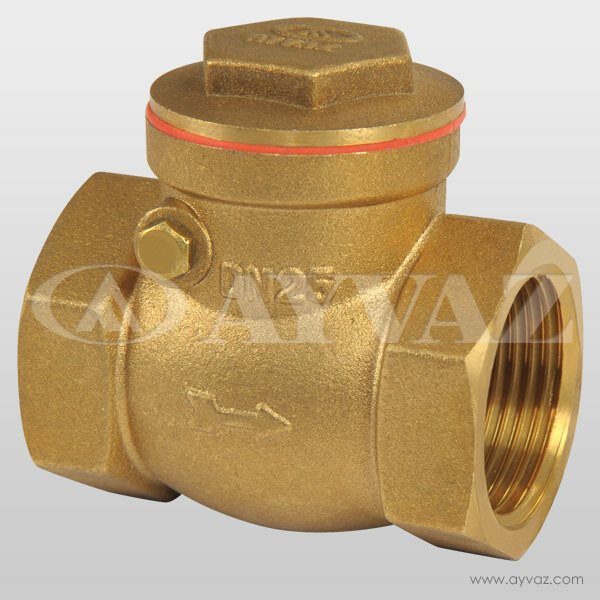 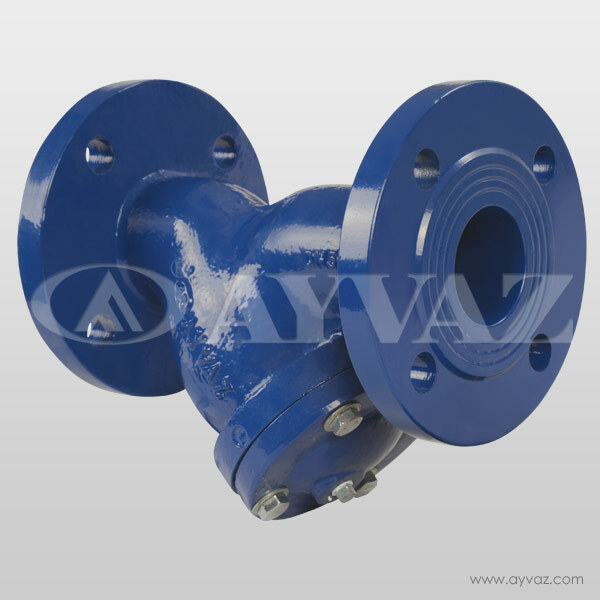 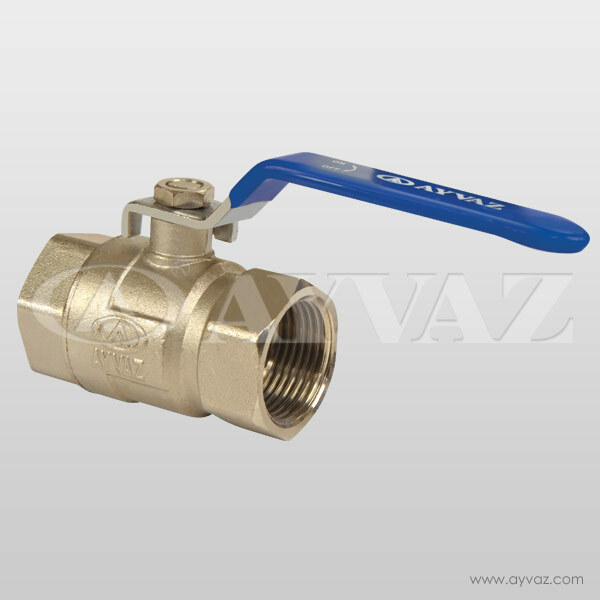 Ayvaz Manometer valves are used in places where the pressure gauges are used for control purposes and where the pressure value is not required to be constantly viewed.